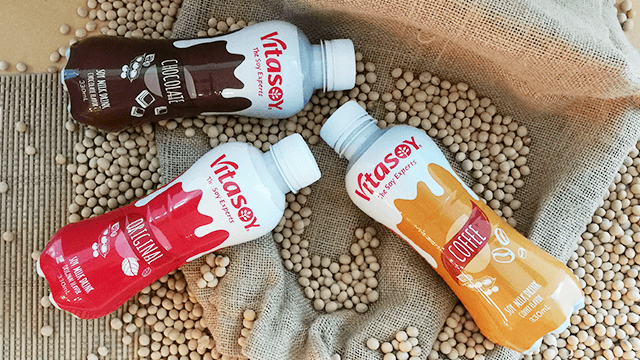 Vitasoy, the soy milk brand that has become extremely popular in Hong Kong and Australia, is now hitting our shores! What's to love about Vitasoy's soy milk drink? It's made from the finest ingredients like non-GMO soybeans. Vitasoy is cholesterol-free, low in saturated fat, and packed with protein. That's why it can make you feel full and energized for a long time. Vitasoy has been specially formulated to have the taste and natural sweetness that Filipinos will surely enjoy. 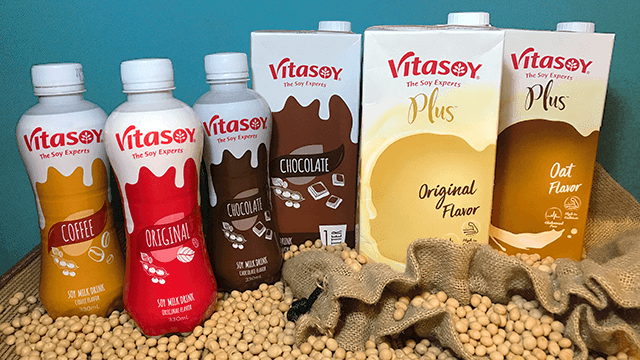 You no longer have to choose between healthy and yummy when it's all in one neat bottle with Vitasoy's new line of soy milk drinks. You won't have to worry about the environmental impact of the drinks either! Vitasoy has that covered through their sustainability promise. That's because plant-based beverages use up less of the world's natural resources, and production is greener and less harmful to the environment. Are you excited to meet the new you? We sure are! You can start working your way to being healthy by simply making small, healthier switches to your diet and drink choices. It's a good thing you can enjoy Vitasoy's line of great-tasting and healthy soy milk every day, with flavors you can drink on-the-go or at home! 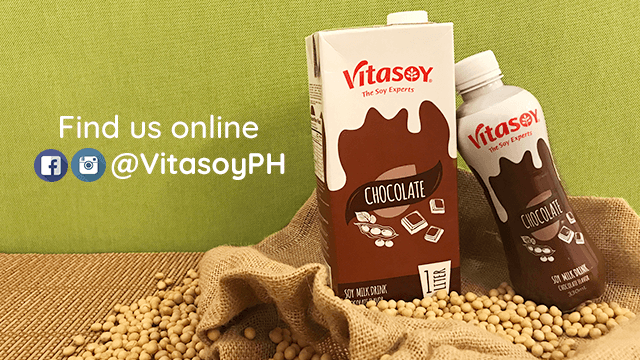 Get a taste of Vitasoy's real soy milk goodness in its Classic range: Original, Chocolate, and Coffee flavors in 330ml PET bottles (Classic Chocolate is also available in 1-liter packs); and its Plus line of high-calcium, cholesterol-free and lactose free soy milk in 1-Liter Original and Oat flavors. Real soy milk goodness will now be available in convenience stores and supermarkets near you! Click HERE for more details! This article is sponsored by Vitasoy.